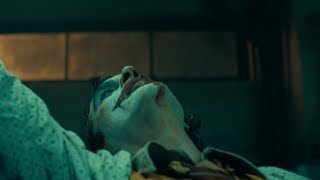 Joker Movie Put on a happy face. 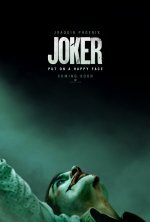 Joker release date is set for Friday, October 4, 2019. This will be a Nationwide in theaters release. Based on the DC Comics character created by Bill Finger, Bob Kane and Jerry Robinson. Martin Scorsese may produce in some capacity, but sources tell THR that his involvement is far from assured (Hollywood Reporter, 8/19/17). The story will take place in the ’80s and have more of the look of a gritty crime drama (Variety, 7/8/18). Zazie Beetz would play a single mother who catches the interest of the man who becomes the Joker (Hollywood Reporter, 7/19/18). Robert De Niro would play a talk show host who is somehow instrumental in the Joker’s origin (Hollywood Reporter, 7/23/18).